Crafting is the new clubbing according to the people behind the Crafty Fox Market which comes to the CLF Art Cafe in Peckham's Bussey Building to provide you with inspirational gift ideas and hand crafted items. Shop at over 120 stalls for unique, hand-made presents, pick up new crafty skills at the workshops and enjoy the tunes and craft beer. For each market, the Crafty Fox team selects a handful of interesting design experts to collaborate with: Peckham's makers include PupTart who'll be running drop-in marbling workshop; and I Am Acrylic where you can design and hand-cut your own acrylic jewellery. One of two Crafty Fox Markets being held in London in April 2016, this Peckham market is held the weekend before the Crafty Fox Market at the Geffrye Museum in Hoxton. What are the best dining options near Crafty Fox Market Peckham London? Crafty Fox Market Peckham gyms, sporting activities, health & beauty and fitness. The best pubs near London Crafty Fox Market Peckham. 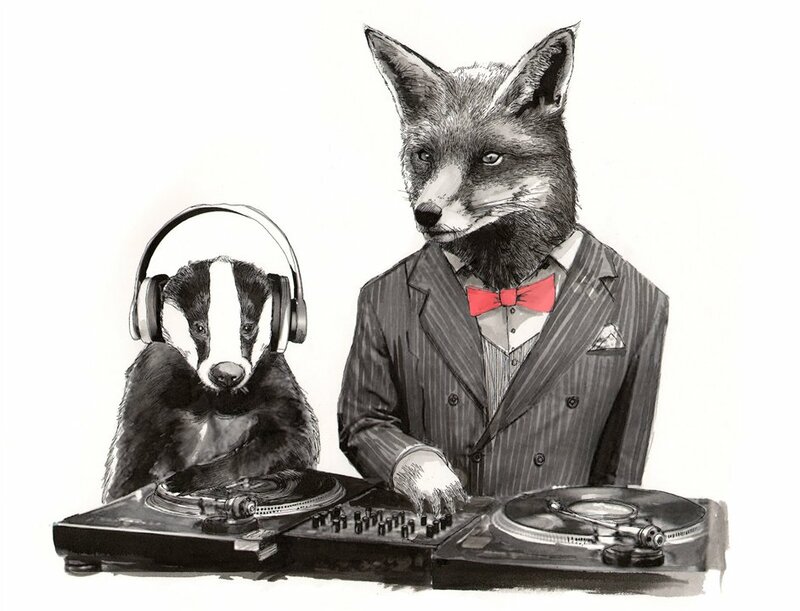 Crafty Fox Market Peckham clubs, bars, cabaret nights, casinos and interesting nightlife. Where to have your meeting, conference, exhibition, private dining or training course near Crafty Fox Market Peckham. From cheap budget places to stay to luxury 5 star hotels see our discounts for Bussey Building hotels, including Hyatt Regency London The Churchill from 69% off.